8 mistakes to avoid in Data Science interviews: Candidates must avoid common mistakes such as just having theoretical knowledge, forsaking domain knowledge, not paying attention to communication skills and more. 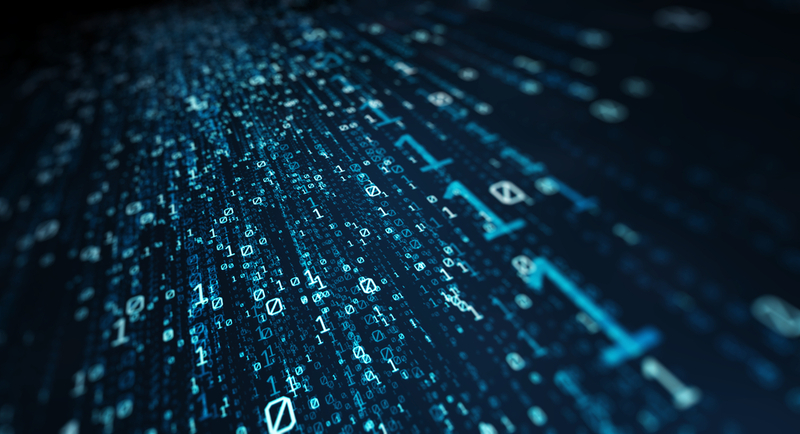 Data Science in Retail: Data Science provides the foundation for a company to integrate its key business functions to deliver the best outcomes for themselves and their customers. 97,000 Data Science jobs vacant in India: Data Science jobs have increased at over 45% compared to last year with more companies adopting data-driven decision making. 5 Data Science jobs at Target India: 5 Data Science Job Openings for Data Scientist, Item Data Analyst, Data Engineer At Target India that you can apply for right away. Why Data Science is a great career option for freshers: Data science will be a rewarding career option because of the higher potential for growth in the future and better pay, along with the huge amount of demand for qualified data scientists right now. 2019 Report – Career Opportunities in India for Analytics and Data Science: This report explores the types of career opportunities that are available for data scientists across experience levels, geographies, skill sets and more throughout India.